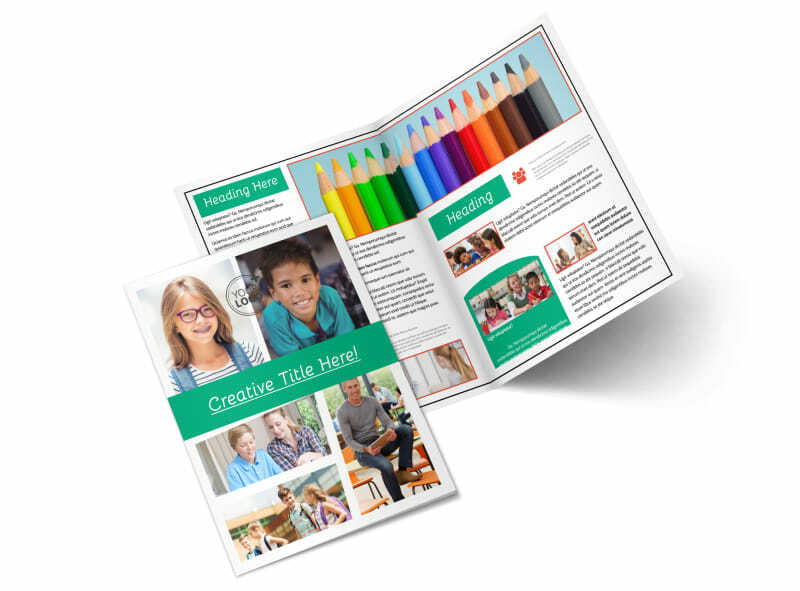 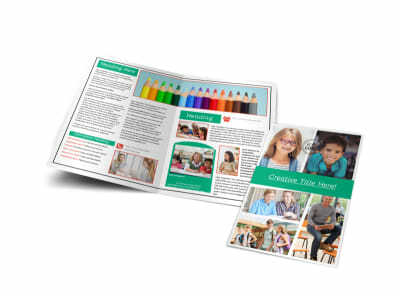 Customize our School Counseling Brochure Template and more! 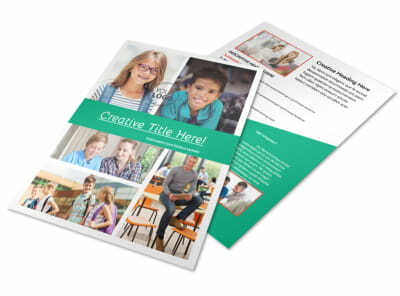 Encourage students to seek help when the drudgery of school becomes overwhelming with school counseling brochures created with our online editor. 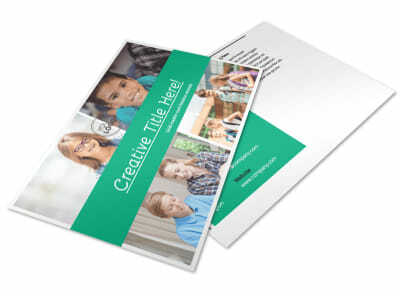 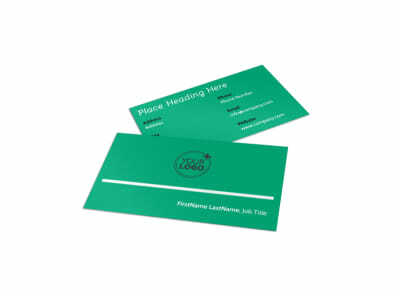 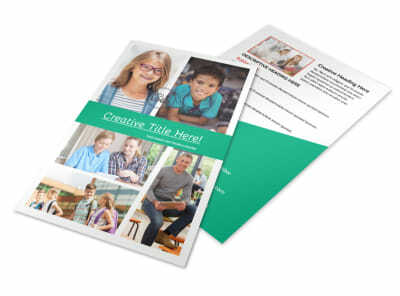 Customize a bifold or trifold template with images of your school's counseling team as well as student conflict managers, and include details about the benefits of reaching out for help when needed, reassuring students that there is no shame in asking for help, whether it’s for personal or school-related problems. 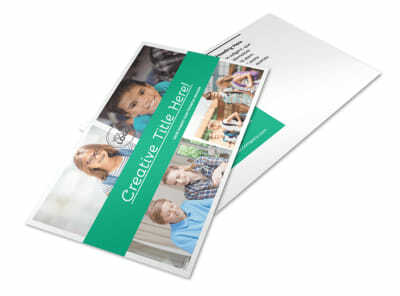 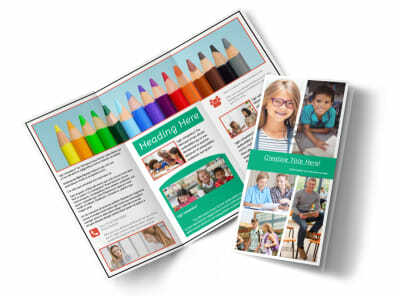 Design your brochure today so you can reach out to as many students as possible.